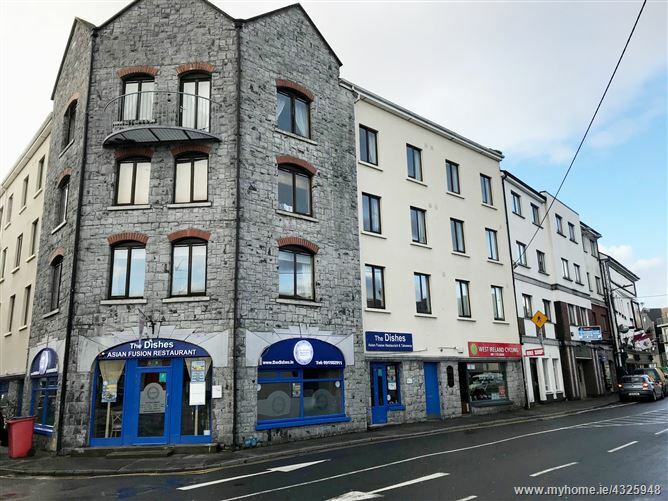 DNG Maxwell Heaslip Leonard are delighted to offer for sale this one bedroom city centre apartment located just off Dominick Street in Galway’s West End, only a short walk from NUIG, UCHG, the Latin Quarter, Shop Street, Spanish Arch & Salthill promenade. 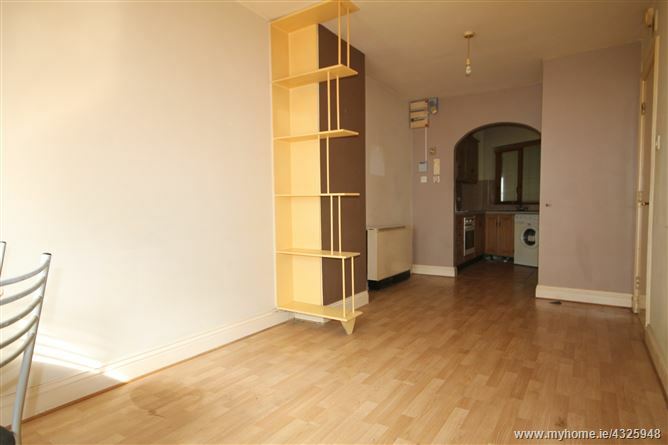 Part of a purpose-built secure development, this first floor unit comprises c.375sq.ft of living space and is being offered to the market with its own door entrance. 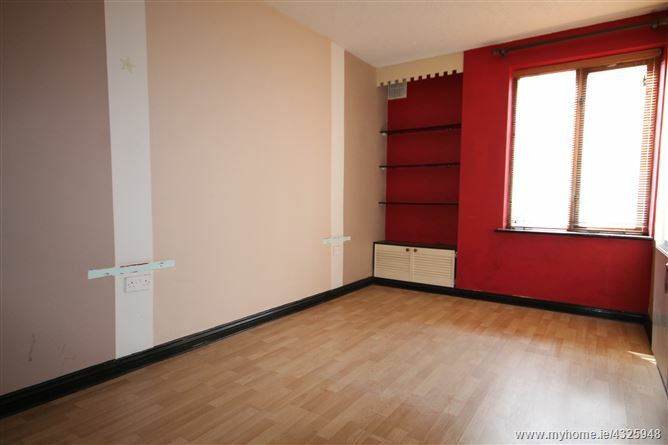 An ideal opportunity to acquire a prime city centre investment property. Located on Dominick Street, Bridgewater Court is the stone fronted building located beside Monroes Tavern.